Designs is one of the main issues that the IPO deals with. You can find information on designs on the IPO website. 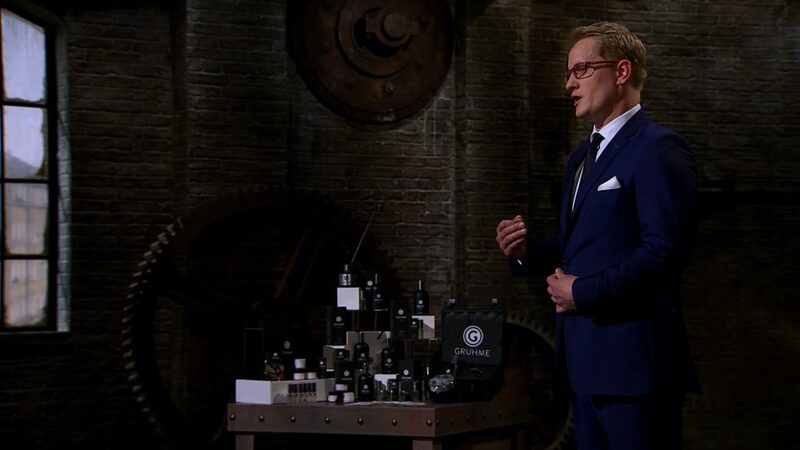 From a cake start-up company to a gin business, Episode 5 of Dragons’ Den contained some bittersweet pitches. As I sit here listening to the rain beating against the window, I can’t help wondering if this is the end of our summer. 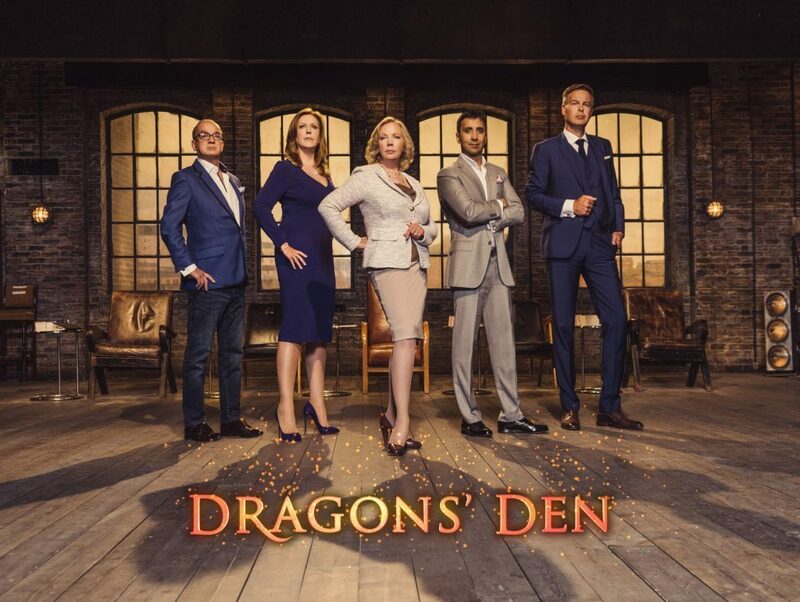 Another Dragons’ Den series is coming to a close and in a week which included the romance of Valentine’s Day, I wonder if we will see the Dragons feeling warm and fluffy towards tonight's entrepreneurs? 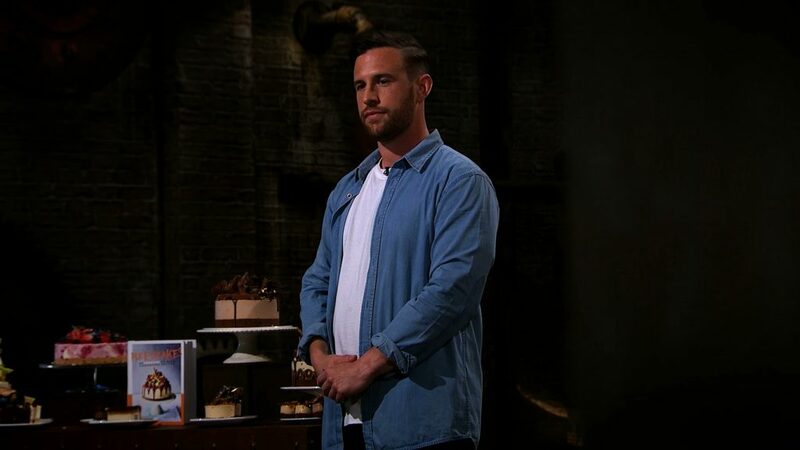 Wow – what a great first episode of 2018! The Dragons are all fired up and back with a bang. 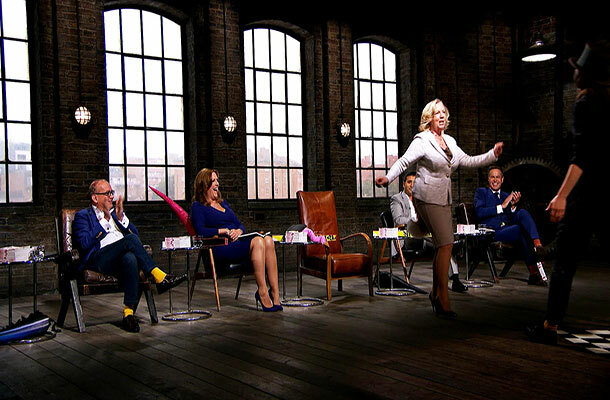 Tonight’s entrepreneurs felt the heat of the fire from all angles. 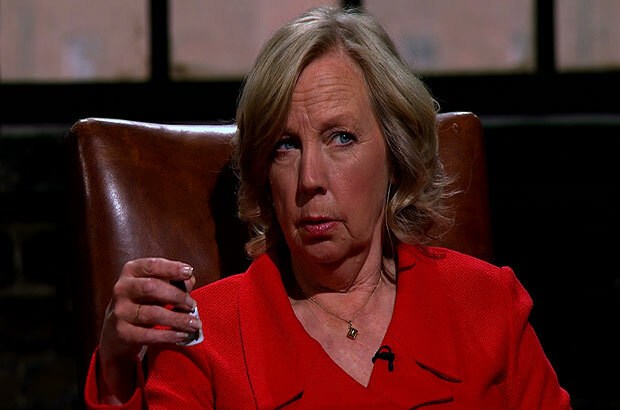 Ah Dragons’ Den my old friend how I’ve missed you. 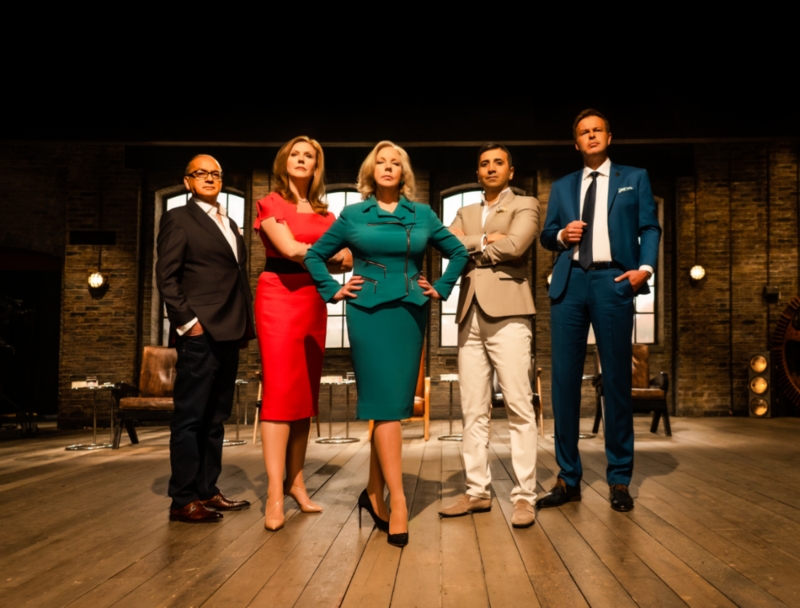 Series 15 of BBC Two’s Dragons' Den is almost here. 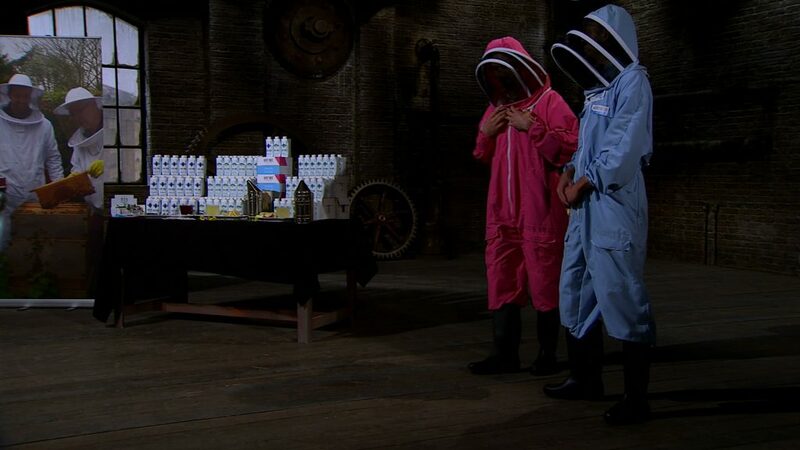 Writing my first Dragons’ Den blog, I can honestly say I felt as apprehensive as the entrepreneurs entering the Den! 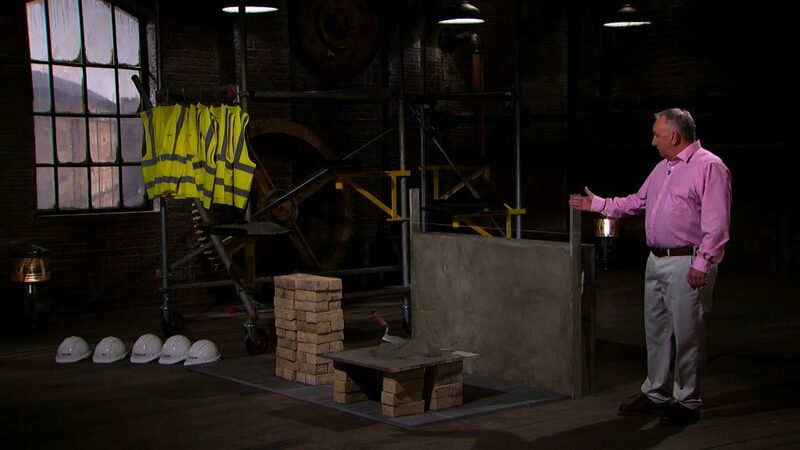 I hoped there was plenty of IP and fascinating inventions to discuss and as usual, the show didn’t disappoint. 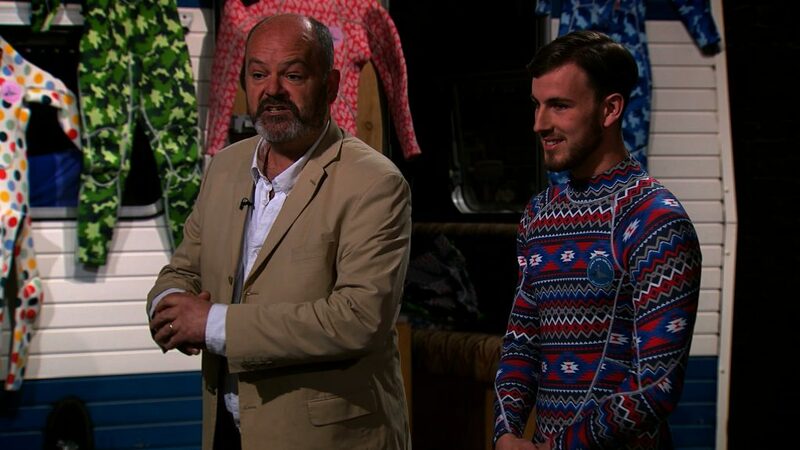 A real mixed bag in tonight’s episode with drinks, dolls, beauty products and bicycle accessories all being pitched for that all important investment. It just goes to show that IP affects every area of business.